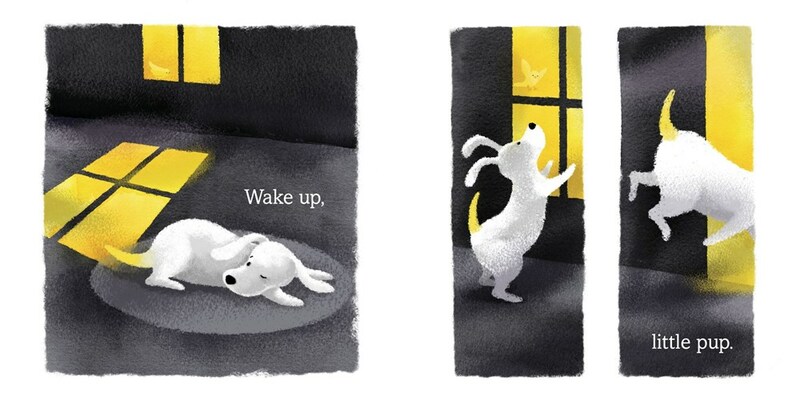 GoodReads Summary: A beautiful picture book about a little pup’s colorful journey through the range of his emotions! My Review: I loved the concept behind this book! The puppy is an energetic, spritely character, and he bounces through life and experiences a range of emotions. With each emotion, the page is lit up with color. The story is very sweet, and the rhymes flow well. My two-year-old loves reading this book and is drawn to the colorful pages. It is a great way to practice colors together. If you aren’t convinced that you need to check out this book, I recommend you check out the page spreads featured below. They are really quite captivating. 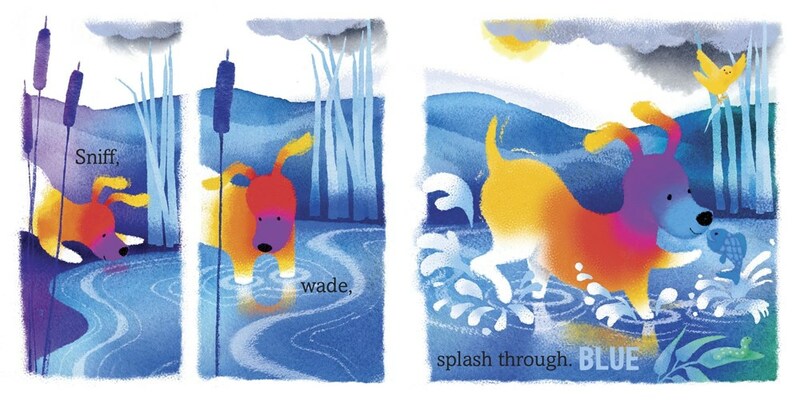 Teachers’ Tools for Navigation: Kids would have fun creating their own color-engaged stories. They might find a different metaphor than emotions and demonstrate how colors shift through the metaphor. Discussion Questions: Which color page was your favorite, and why? 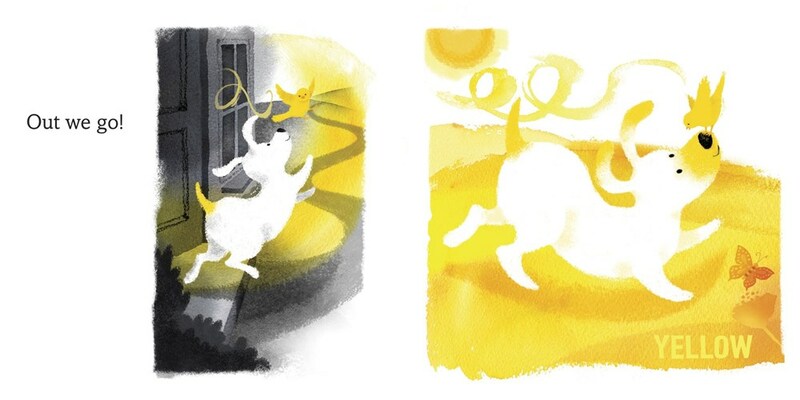 ; How does the author and illustrator demonstrate emotions through color? 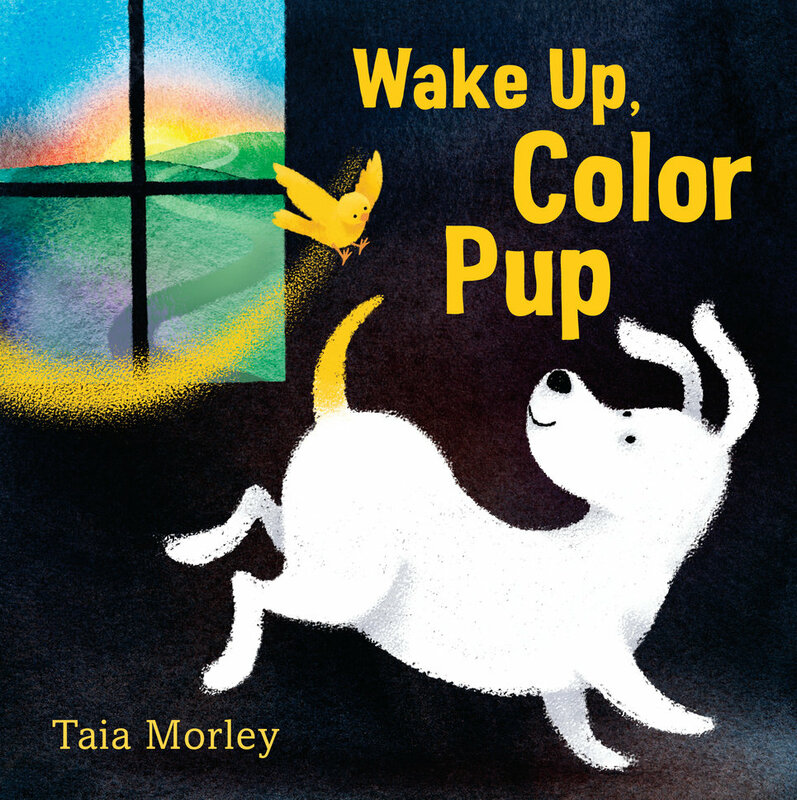 About the Author: Taia Morley has worked as a toy and game designer and is an illustrator whose work appears in books and magazines. Her books include My New Big-Kid Bed and some titles in the HarperCollins Let’s Read and Find Out series. She lives in St. Paul, Minnesota. To learn more, and to download a curriculum guide for her latest book, visit taiamorley.com.